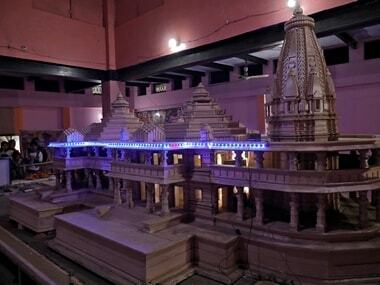 The Centre's plea said that the Ram Janambhoomi Nyas, which is a trust to promote the construction of Ram Temple, had sought return of excess land acquired in 1991 to original owners. VHP international working president Alok Kumar on Sunday said that the Hindu outfit is not going to support Congress or any other political party. 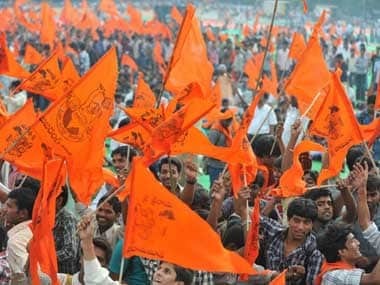 The statement comes after media reports suggested that the VHP would support Congress if the construction of a Ram temple in Ayodhya is on the party's election manifesto. 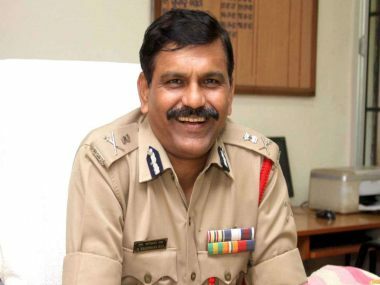 The Supreme Court has agreed to hear a plea challenging the appointment of M Nageshwar Rao as interim director of Central Bureau of Investigation (CBI). The matter will be heard next week. Earlier in October, the VHP had set the Modi government a final 'deadline' to ensure the construction of a grand Ram temple in Ayodhya by end of 2018. 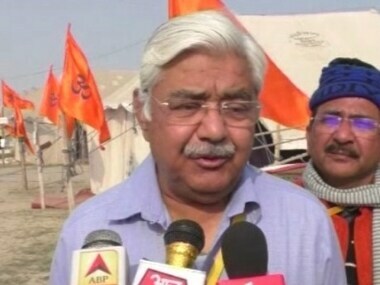 Senior RSS leader Suresh 'Bhaiyyaji' Joshi on Sunday made a veiled attack on the BJP for not fulfilling its promise of constructing Ram Temple in Ayodhya and demanded the Union government to enact a legislation, if need be, for it. 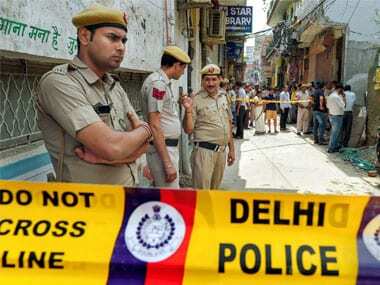 The VHP will organise a massive rally at the Ram Leela ground in New Delhito press for a law for the temple's construction. 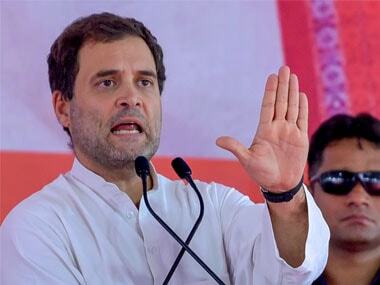 This rally will be held on 9 December, two days before Parliament's Winter Session begins, the organisation's international working president said. 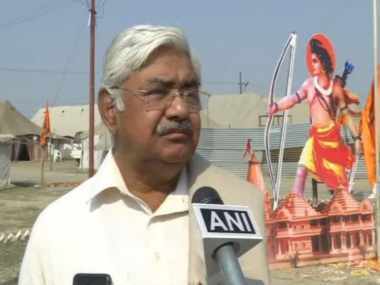 For Ayodhya, VHP international working president Alok Kumar said on Sunday that the outfit will hold gatherings in every Lok Sabha constituency till 6 December to garner support for building a Ram temple at the side. VHP International Working President Alok Kumar in a statement said Manmohan Singh's criticism of Supreme Court judgment only showed his frustration due to the rejection of his party in various elections.